software solutions for Paxton Net2 access control systems. As Paxton software partner, we are specialized in software solutions for Paxton Net2 acccess control systems. This ranges from generic products, to custom solutions for specific situations. For the German speaking markets, we work together with GammaX Systems. Synchronize the Net2 database with Active Directory. Add a year calendar for deviating access levels. Offer access to Net2 using a web browser. For parking lots with a limited number of parking slots per company. Show who is present, through a responsive web interface. Adds the option to limit the number of times you allow a user access. Relays Net2 events to a syslog service. Take a look at Net2 database information, by simply clicking on tables or by using complex queries. 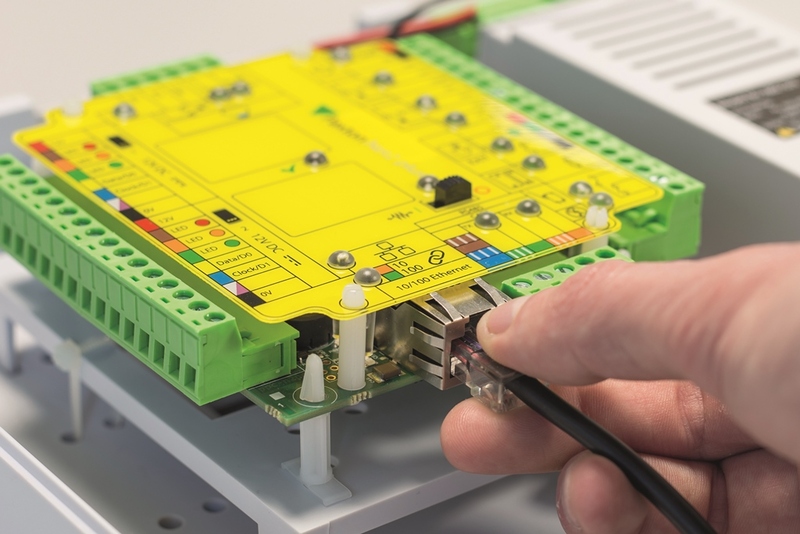 Monitor the state of Net2 IO board inputs and outputs and manually control output relays. For more information, please contact us. We like to get involved in the process of figuring out the best solution.